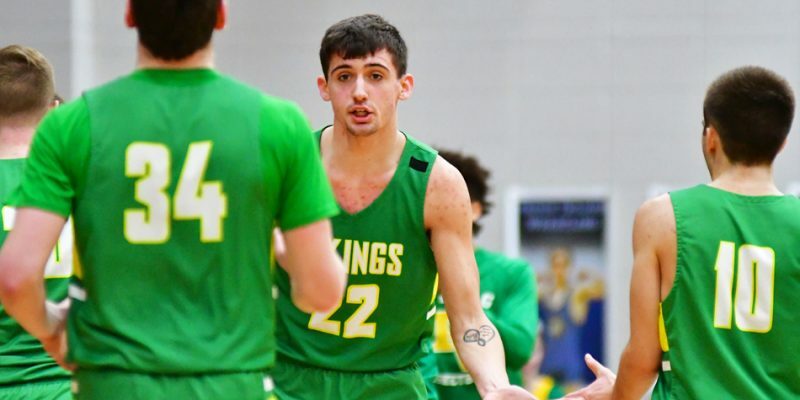 SYRACUSE – NorthWood and West Noble advance in the first night of the Wawasee Boys Basketball Sectional. 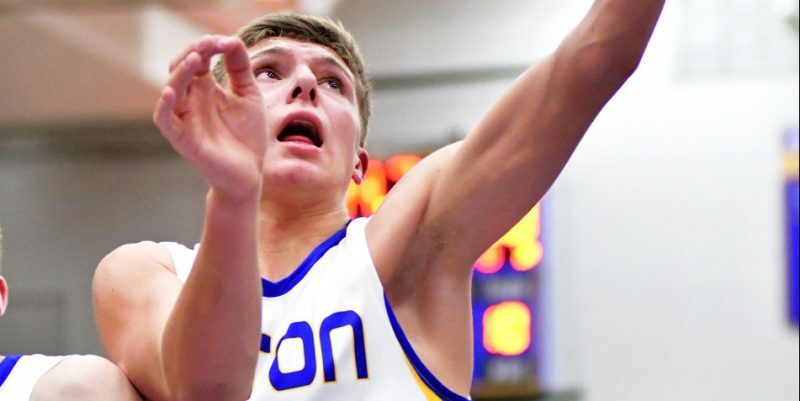 WARSAW – Warsaw’s Nolan Groninger leads the 2018-19 boys basketball Ink Free News All-Area Basketball Teams. 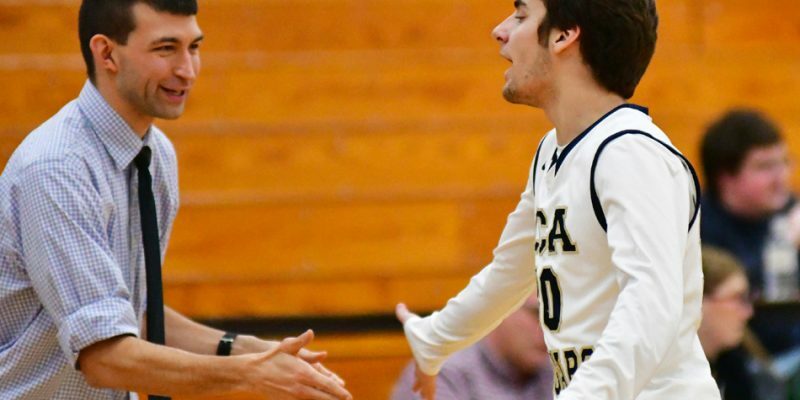 AUBURN – LCA couldn’t catch Lakewood Park in a 60-51 boys basketball loss Thursday night. 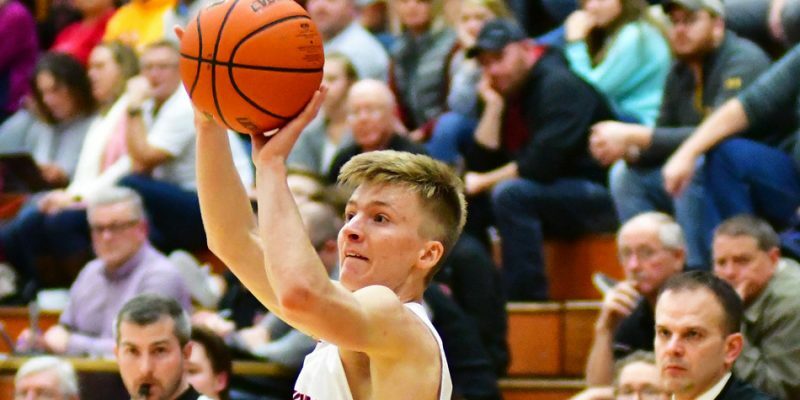 WINONA LAKE – LCA rallied to win, 52-49, over South Bend Community Baptist to grab a slice of the Hoosier Plains Conference title. 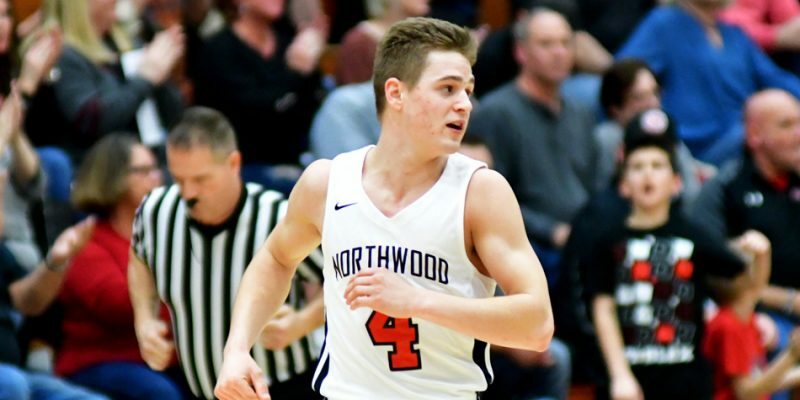 Boys basketball results for Monday, Feb. 18. 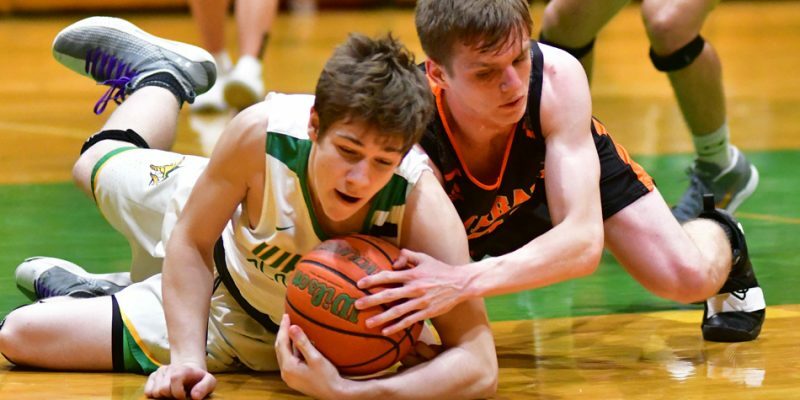 WARSAW – The brackets have been drawn for the 109th annual IHSAA boys basketball state tournament. 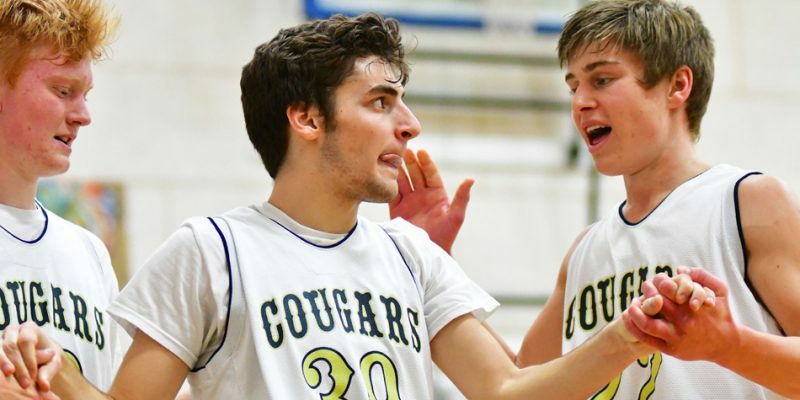 Boys basketball results for Saturday, Feb. 16. 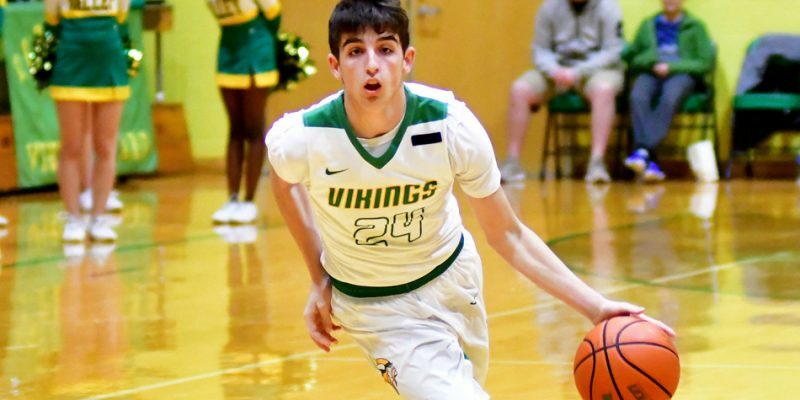 BOURBON – Tippecanoe Valley used a huge opening run to put away Triton Friday night at the Trojan Trench. 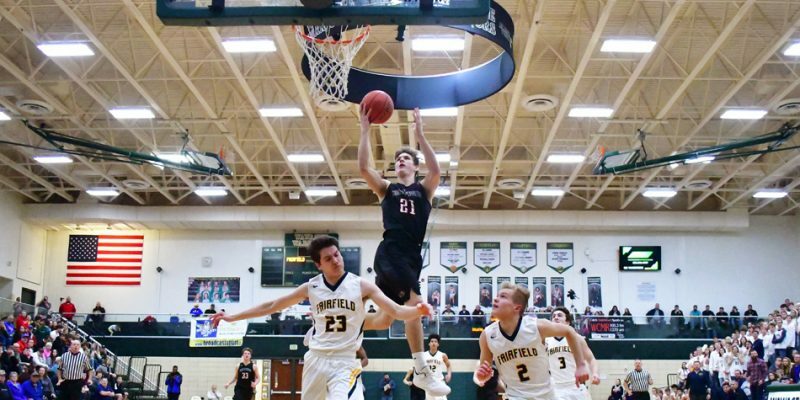 Basketball results for Friday, Feb. 15. 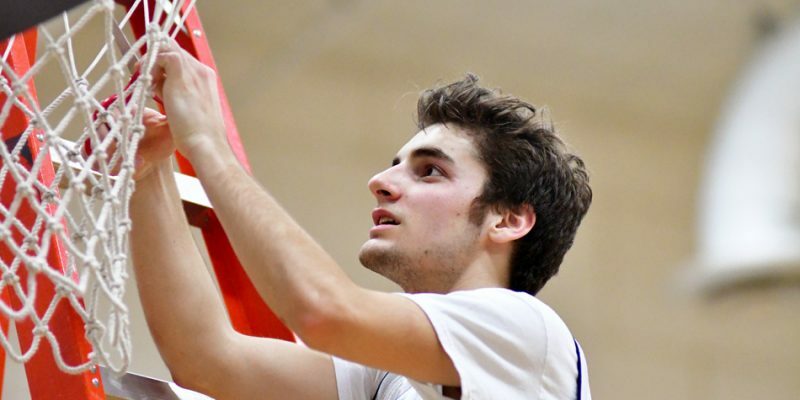 WARSAW – An updated list for boys basketball and gymnastics make-up games. 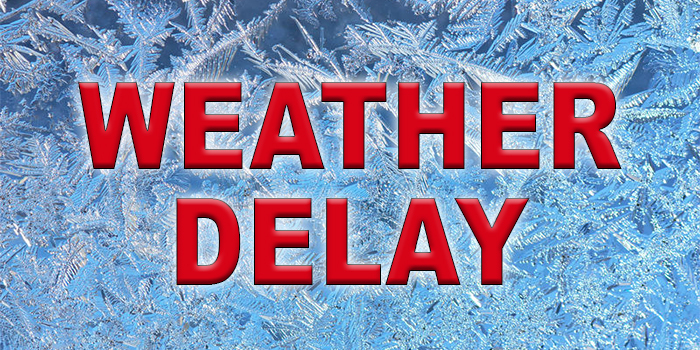 Weather delays and cancellations for Tuesday, Feb. 12. 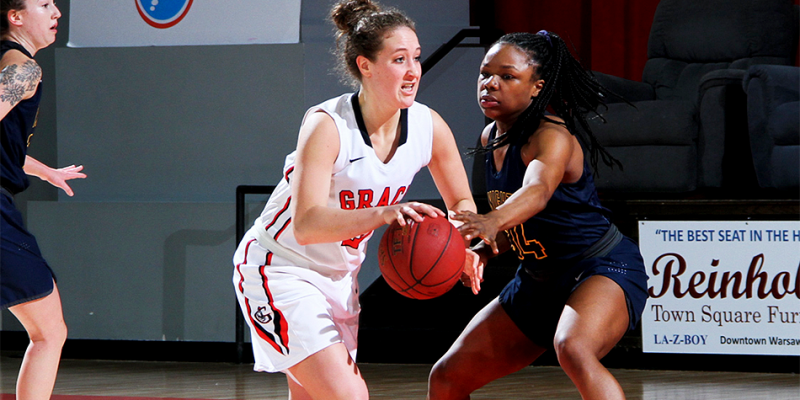 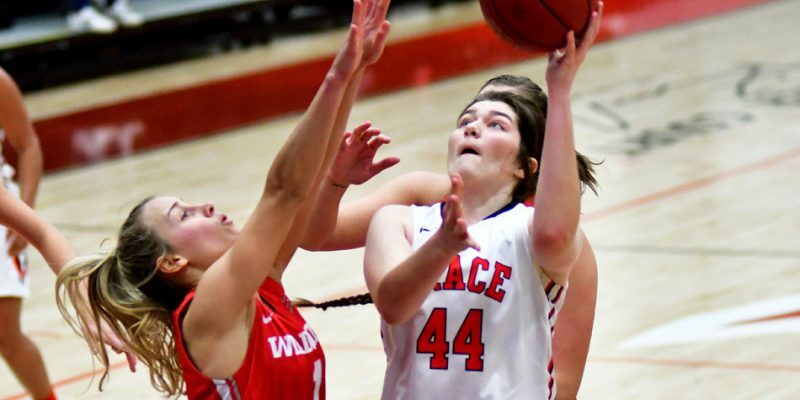 Basketball results for Saturday, Feb. 9. 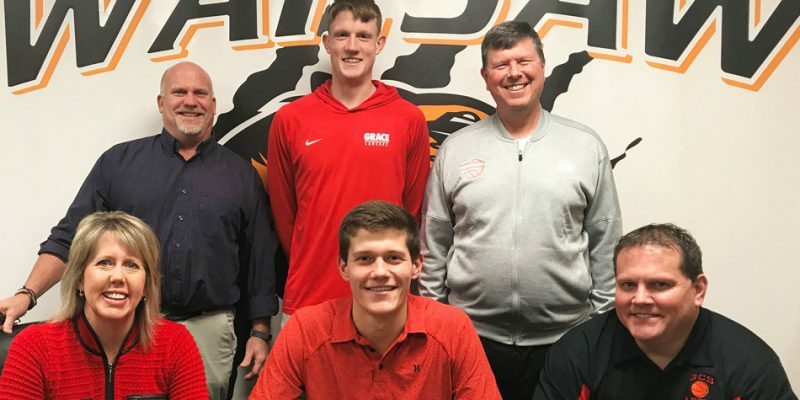 WARSAW – Warsaw senior Jaylen Reese has signed with Grace College to continue his basketball and academic career. 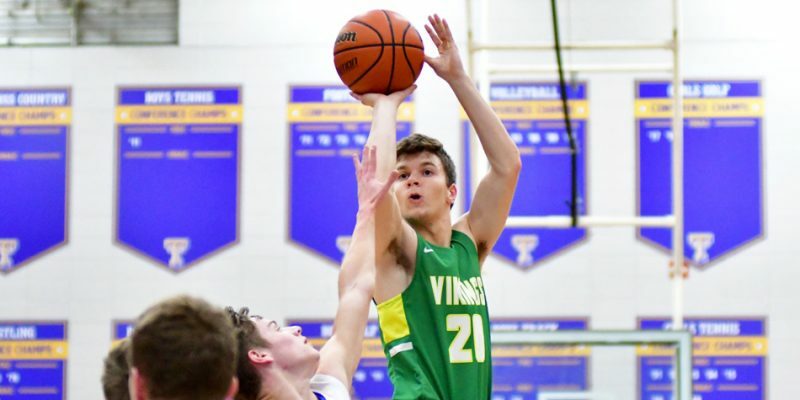 AKRON – A huge fourth quarter lifted Tippecanoe Valley past Wabash Tuesday night in TRC boys buckets. 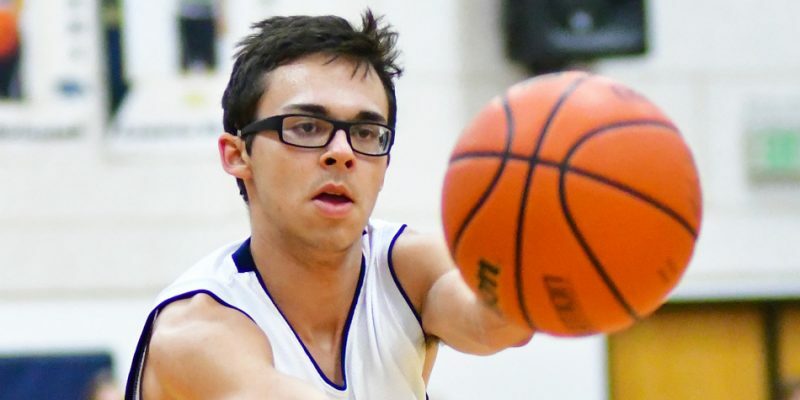 Basketball results for Tuesday, Feb. 5.